SKU: 100. Categories: All Hair Extensions, Human Hair Extensions, Remy Hair Extensions. 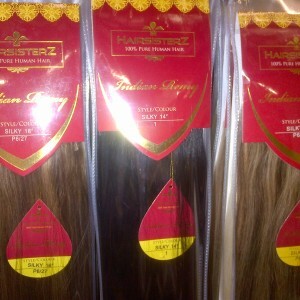 Tag: Remy Hair Extensions. 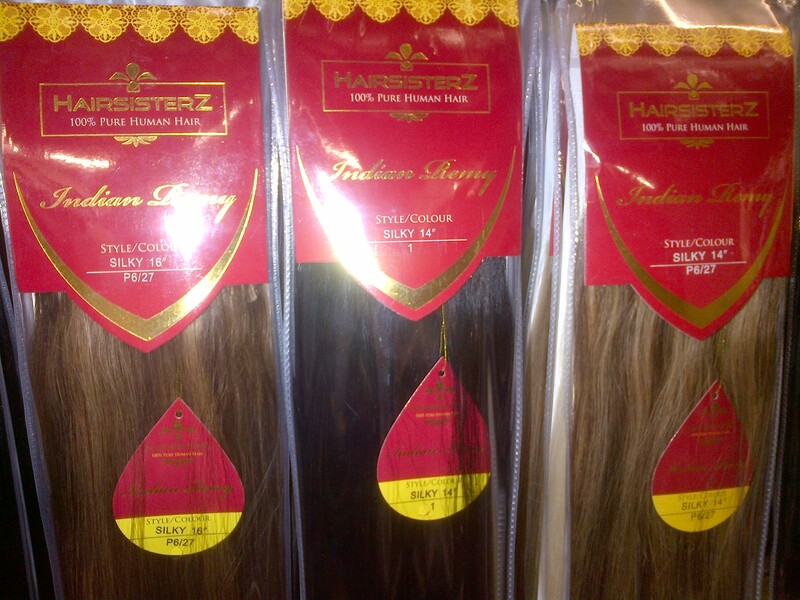 Hair Sisters/Hairsisterz Indian Remy Human Hair extensions are made from 100% real human hair. 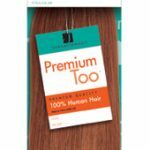 The extensions comes in several different colours and lengths. 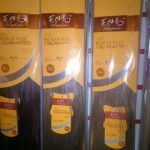 Indian Remy human hair is soft, silky, durable, long lasting and are becoming one of the most bought hair extensions in the UK. 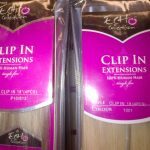 These human hair extensions can be bonded, weaved, or sew onto extension clips. We have a professional in-house hair salon in wolverhampton, that are excellent at using all mentioned methods above to attach in synthetic and human extensions. We have many colours in this brand along with many lengths, have a look at our colour swatch to find the colour that best suits you. The colours which are labelled such as; ‘p10/16/613′ this is a combination of colours 10, 16, 613 mixed together.